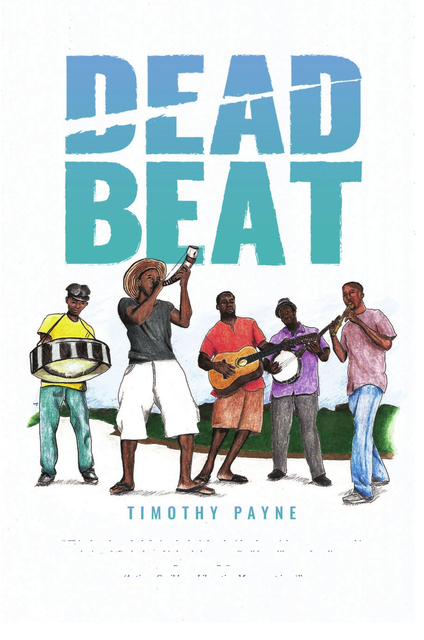 Dead Beat is set in the second half of the 20th century. It is about a village musician who has trouble maintaining his daughter and runs afoul of her vindictive mother and an opportunistic police officer and the law. He battles a nervous breakdown brought down by a near-drowning incident along with his fatherhood issues. He, however, rebounds well in the end through the assistance of George, Mackie and Palicks, his fishing buddies. He owes most to the lovely and musically talented, Diana, who had recently moved to the fishing village.